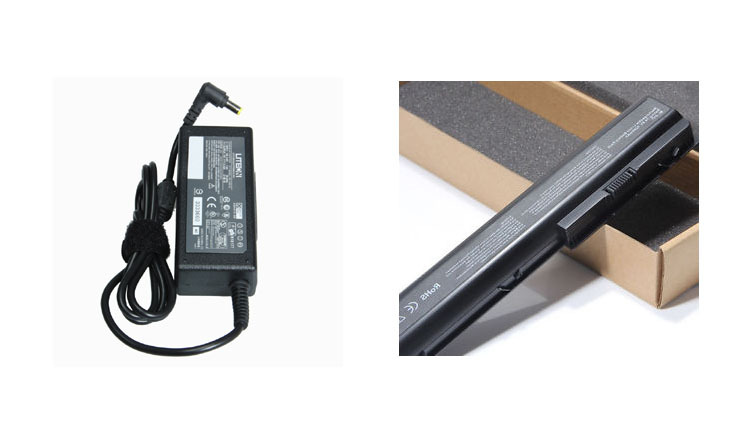 AC Adapter for Acer, Samsung Asus, Compaq, Dell, Gateway, HP, IBM, Panasonic, Sony Vaio, Toshiba. Apple, Fujitsu and more. We deliver worldwide. S/H from $10 and up. Payment by Paypal and Email Money Transfer is acceptable. Contact us for details. A wide ranges of AC adapter plug tip sizes for different kinds of models are available. 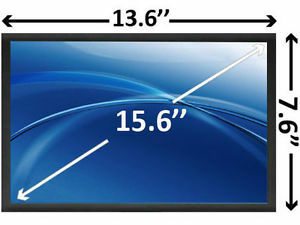 LED or LCD screens, size: 8.9", 10", 10.1", 11.6", 13.3", 14", 14.1", 15.6", 17", 17.3"